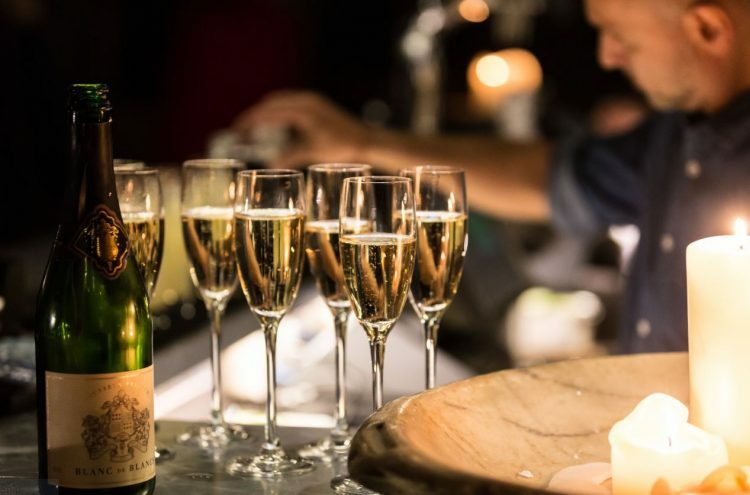 Join us every Friday at our Threadneedle Street brasserie for Fizz Fridays! From 4pm you can take a seat at our bar and enjoy bottles of our finest fizz – Blanc de Blancs, for only £20*. You can sip on our bespoke French sparkling wine all evening long and celebrate the beginning of the weekend, BB style. *Offer available Fridays from 4pm until close at Threadneedle Street only. Offer only available when seated at our bar.